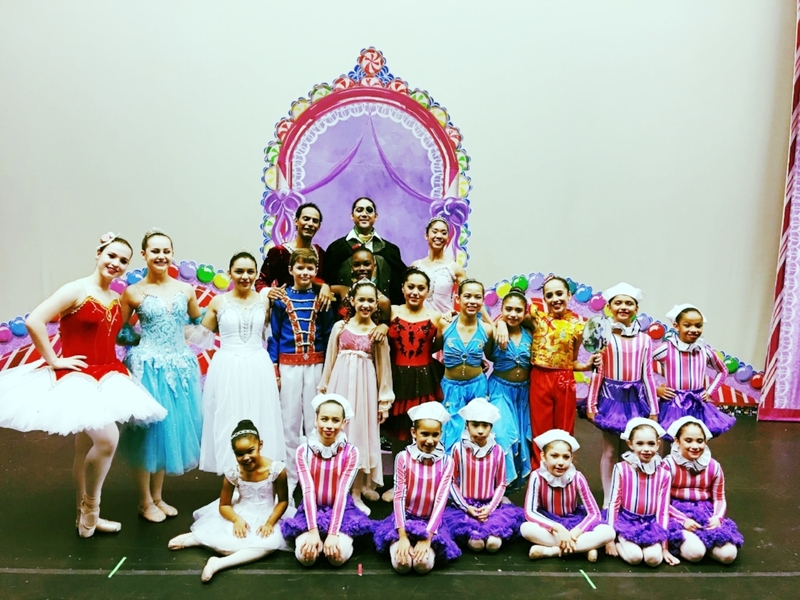 GSAB is one of the only Ballet schools in San Antonio, TX who uses their very own students in their production of the Nutcracker. They are not simply doing minor roles behind professional dancers; making it a very special performance. We believe the importance of being committed and dedicated to their training will reflect upon their growth as a dancer/ARTIST as they rise from being tiny mice to principal characters.